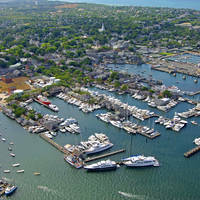 The image above is a view from the southwest looking northeast over the entrance to Carvers Harbor. Off to the left (northwest) is the edge of a rock outcropping spilling down into the water. This is Dodge Point. 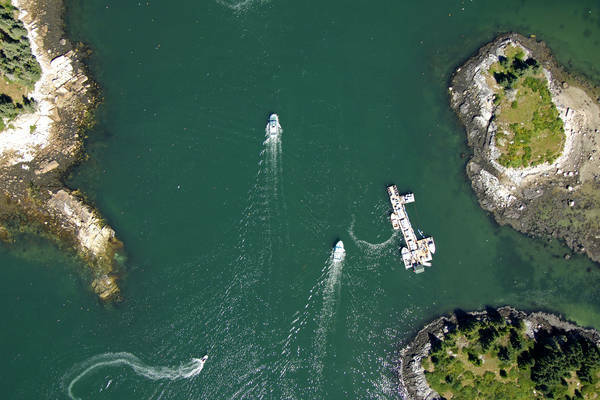 Off to the extreme lower right-hand (southeast) corner of the image is Potato Island, while off the image to the right (east) is Lane Island. Note the hundreds of lobster pot floats that are scattered across the entrance. 5,000 years ago. Abenakis and other Native Americans came later. 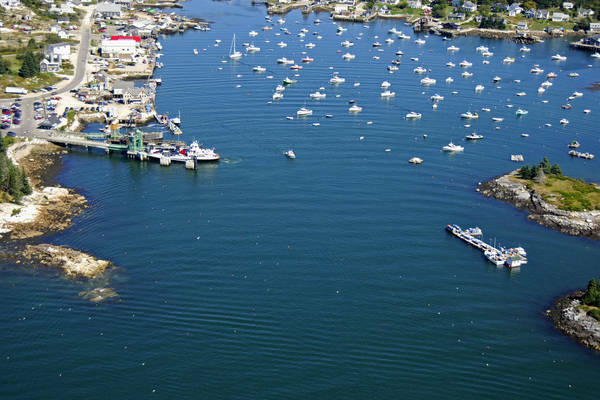 Europeans first settled Vinalhaven in 1763 at the end of the French and Indian Wars. The first occupations on Vinalhaven centered on fishing, farming, logging and boatbuilding. 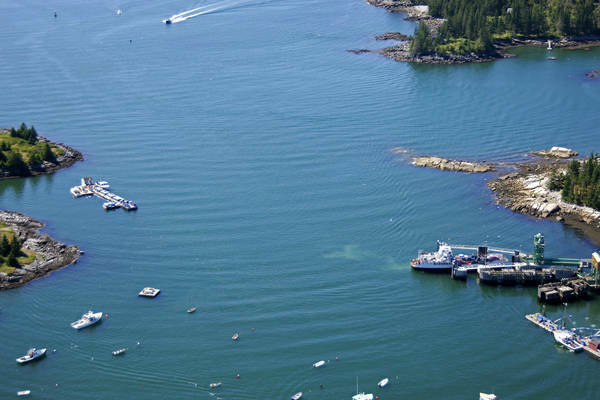 The quality of Vinalhavens granite was discovered in 1826. 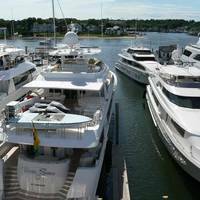 For the next 100 years, men primarily from Scandanavia and the British Isles quarried, cut, polished and carved granite to be shipped on schooners, sloops and barges to ports as far away as New Orleans. No reviews yet! 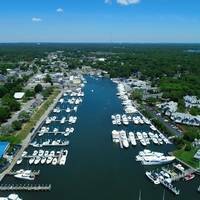 Be the first to write a review of Carvers Harbor Inlet.